Just a brief notice to let our regulars know that our Fairy Tale Newsroom will be open but not running at full capacity for the next little while. Never fear: we will still post regularly during the week -as we can manage- from various locations. 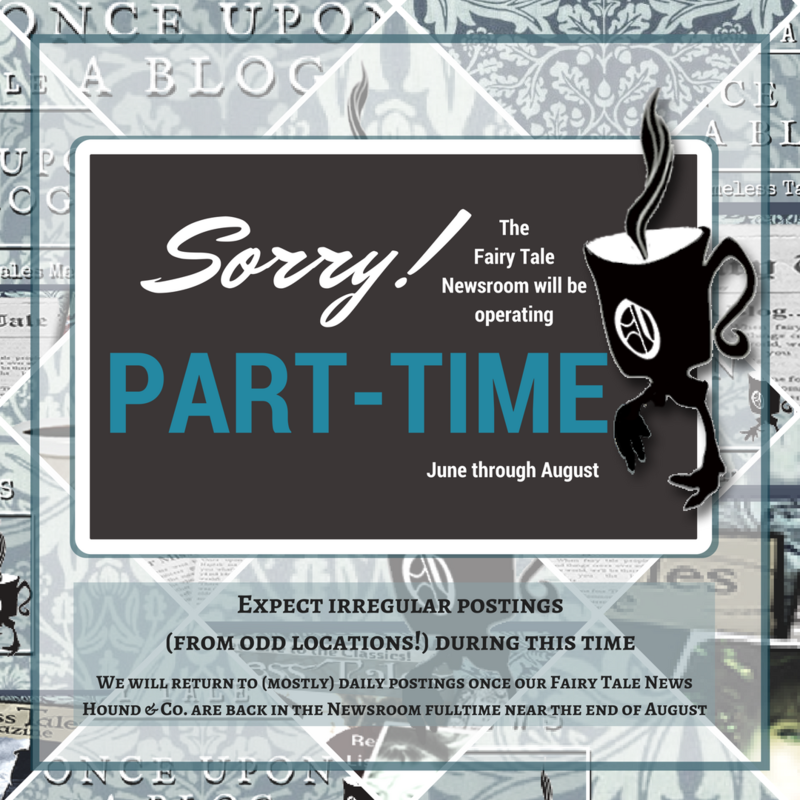 We will resume our mostly-daily-or-more postings as soon as we all return to the OUABlog Headquarters, and our Fairy Tale News Hound is back in the office fulltime, for the per diem routine of news sourcing, sorting, researching and reporting (which we expect to coincide with the new school year/next semester commencement in late August... -ish). Please note: Answering mail, however, is likely to be more delayed than usual. Solar eclipses... remind us, in a striking, purely visual way we can't ignore, that even something as basic as the sun shining in the middle of the day can get ... tweaked. ... and, of course, the odd appearance of the legendary Audrey II during a ♪ ♫ To-tal Eclipse of the Sun! ♪ ♫ ('Little Shop of Horrors'), which changed Seymour's (and Audrey's) life, and, in the director's alternate version, the lives of a whole city's worth of people, and more. Also of note, since eclipses are all the rage today, is the possibility of a Lunar one being referred to in the Grimm's 'The Hare and the Hedgehog'. (See the paper proposing the idea HERE.) 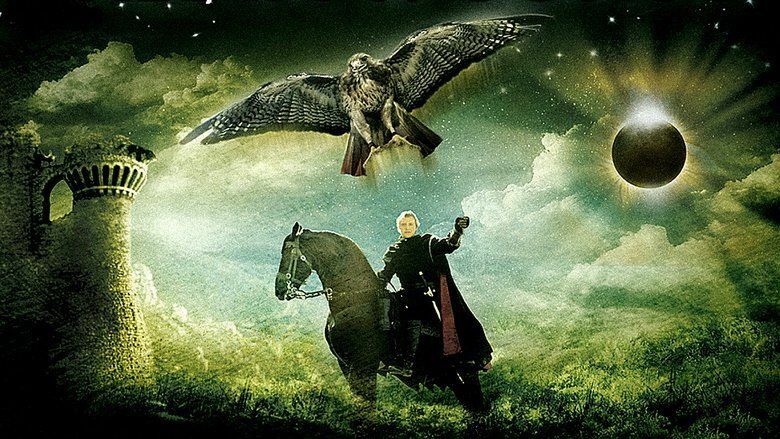 It is, perhaps, a little bit of a stretch (at least from our perspective) but an entertaining theory, nonetheless (and a good reason to take another look at a lesser known fairy tale). And there's more interesting eclipse folklore HERE via Alamanac.com. 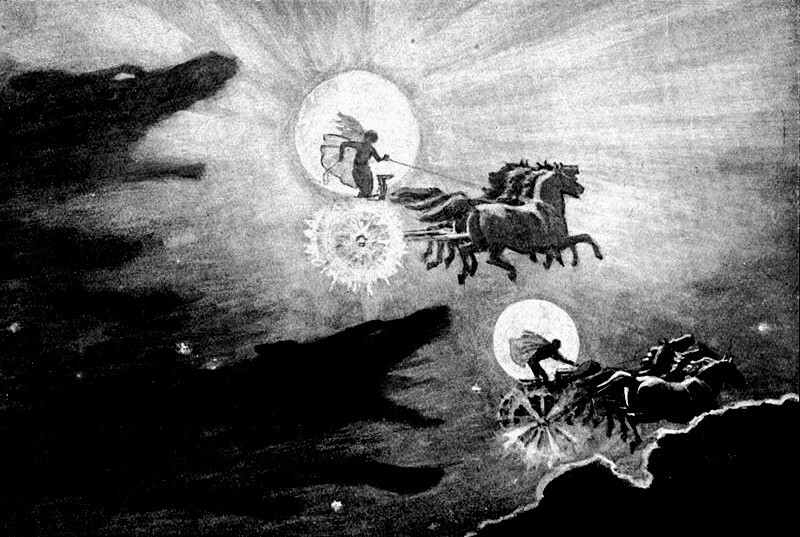 Those of fae circles and magik disciplines however, encourage the approach that an eclipse is more about a portal - an opportunity to bring about change and new beginnings (see NPR's roundup on those HERE). Whichever approach you take, it's a dramatic opportunity for 'something', especially when it comes to tales. However you mark this event, take care of your precious eyesight and practice safe viewing! Happy Total Solar Eclipse 2017 folks! 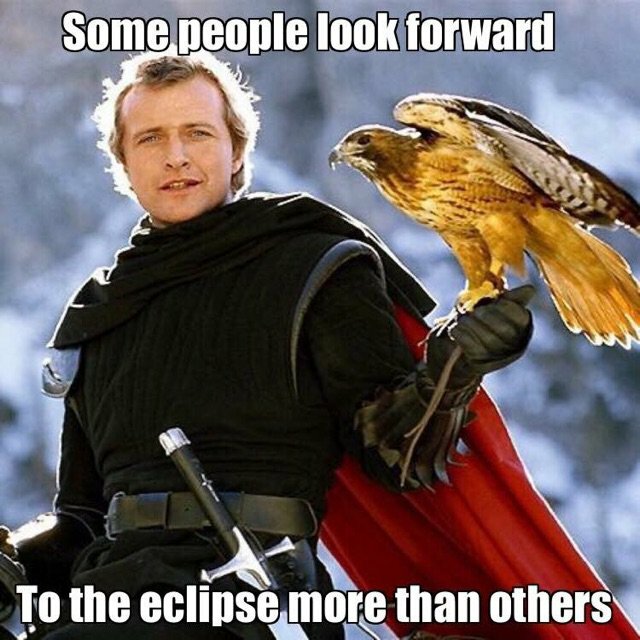 NOTE: It is suggested that you keep your cats and dogs (all pets actually, chickens included) indoors so they won't damage their eyes or go blind during the eclipse as well. Stay safe and bright eyed everyone! 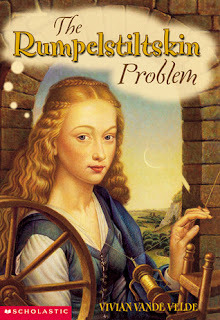 ...Timeless Tales Magazine will open for Rumpelstiltskin submissions! On August 18, they will begin accepting retellings of this classic trickster tale. Short stories or poetry welcome. Pay is a flat rate of $20 per piece. 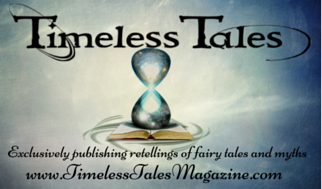 Writers should read the Timeless Tales Submissions page for full details. Ah, here we are again, gearing up for another issue. What's funny is that we received an astonishing number of poems for our King Arthur issue, but something tells me that a dude with a funny name might not inspire quite as many sonnets as romance and chivalry (SO MANY longing glances and melancholy sighs!). 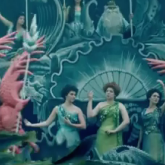 Personally, I believe there's a great deal of potential in the straw-into-gold imagery as a metaphor. We shall see what people come up with. 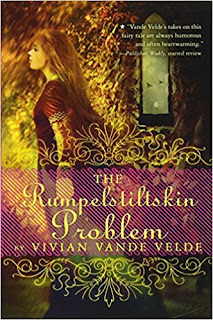 If you need inspiration, one of my favorite authors, Vivian Vande Velde, wrote a hilarious book called The Rumpelstiltskin Problem that is devoted solely to picking apart this tale's many plot holes (Why the heck would someone who actually could spin straw into gold do so in exchange for some small pieces of jewelry???). It's a short book and you can probably whiz through it in an evening. Looking forward to reading everything that gets sent my way. Ready, set, WRITE!